Though we needn't trudge through feet of snow to do something that isn't a Netflix marathon in winter, it can be a real mission to leave the house and face reality. Blustery weather, umbrellas turning inside-out at various intervals and just general apocalyptic misery all round, we don't blame you. Never fear—we have you covered for some imaginative activities to do in our nation’s style capitals (there are two) that will keep you both warm and entertained. 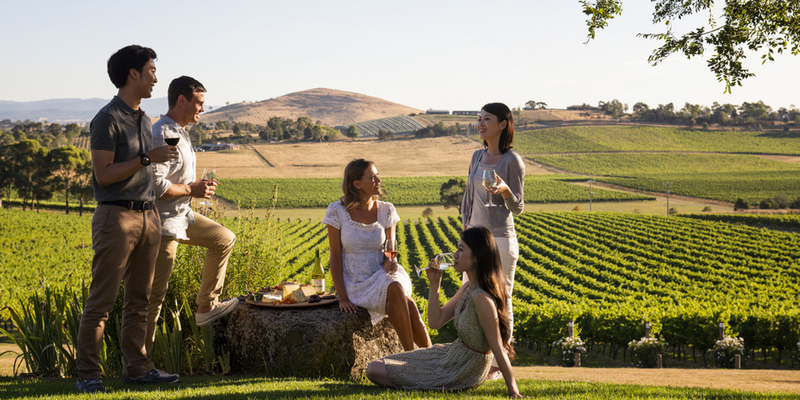 Victoria has its fair share of wineries, and while it might seem like something associated with warmer times of year, it’s the perfect opportunity to get into the car and get the heck out of dodge. The Yarra Valley is the obvious choice, but look further towards the Mornington Peninsula and beyond, such as Red Hill for numerous winemakers with open cellar doors. Now’s the time to stock up on those winter reds so you don’t have to brave the cold for a wine lock-in. Buy by the case to save some coin or in bulk with a syndicate of your mates. Many of the wineries have their own restaurants with high-end food, so make a day of it—just make sure you have a designated driver. Sydney tends to freak at the first glimpse of bad weather, the bold and beautiful retreating into winter hibernation until the sun appears again in August. But there’s much to do if you’re Sydneysider with cabin fever. 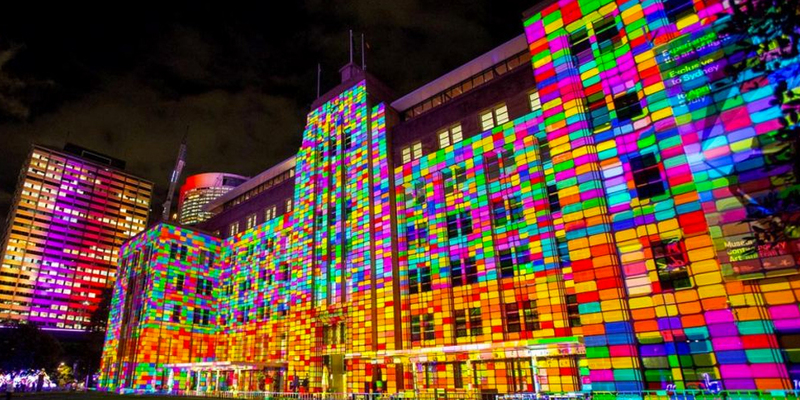 Vivid Sydney—the light, music and ideas festival—is a winter big hitter. Running from 27 May until 18 June, it’s a way to see the picturesque city brought to living colour with light projections across the CBD’s major buildings and landmarks. Rugging up is de rigeur for this festival of lights, but it’s seriously worth the Insta love. Once you’re done with the cold head inside to catch some gigs with a hot toddy in hand. Make the most of the worst and kit out your wardrobe. Get prepped for spring with an appointment with your tailor. While it’s horrid outside, surround yourself with beautiful things and plan a suit or three. While it might seem a distant fantasy, your brand-new suits will be ready for their great unveiling once the weather’s warm. And did we mention we have whisky?